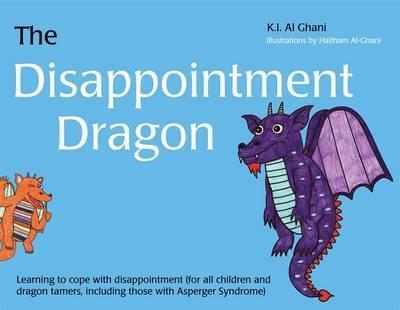 K. I. Al-Ghani is a specialist Advisory teacher, Inclusion Consultant and Autism Trainer, with over 35 years experience in education. She is currently a specialist teacher for inclusion support and is involved with training professionals, students and parents in aspects of ASD. As an international author and mother of a son with ASD, she has spent the last 25 years researching the enigma that is autism. Haitham Al-Ghani is 27 years of age. He earned a triple distinction in multimedia studies and was the 2007 winner of the Vincent Lines Award for creative excellence. Haitham is an author, cartoon animator and the illustrator of many children's books.